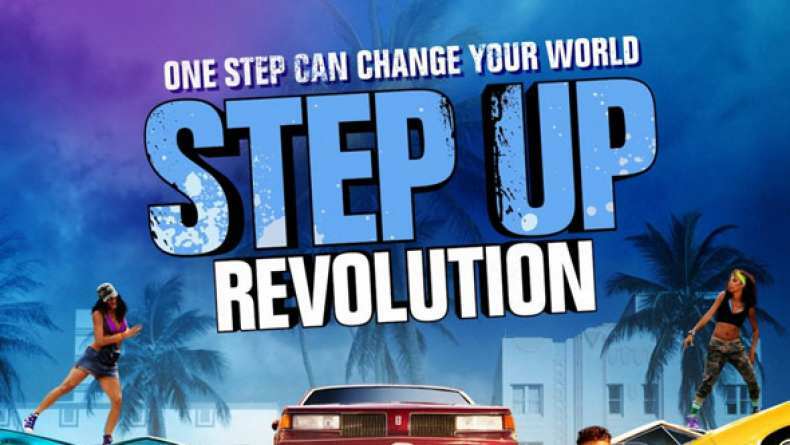 Interview with Stephen Boss, who plays Jason in Step Up Revolution. 1. On coming back to Miami. 2. On dancing being a statement. 3. On Sean, Eddy and Jason's relationship.